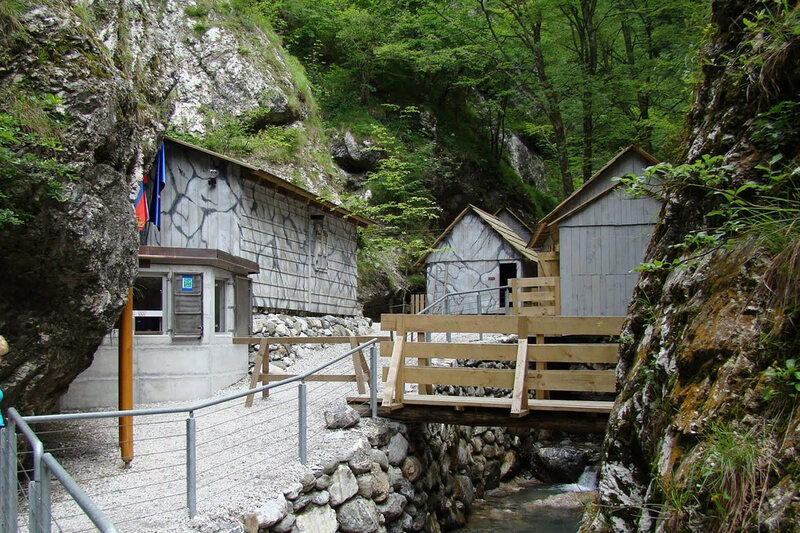 The Franja Partisan Hospital at Dolenji Novaki near Cerkno is a cluster of functionally-arranged Partisan hospital facilities located in the narrow, barely accessible Pasice Gorge, which is itself a natural attraction. The hospital complex comprises 14 wooden buildings and several small auxiliary facilities which were gradually set up in the period from December 1943 to May 1945. The hospital was among the best-equipped of clandestine partisan hospitals, with an operating room, an X-ray apparatus, a care facility for the disabled, and a small electric plant. Franja was operating all together 18 months and treated 578 injured people. Most of the equipment was preserved in situ till the flood in 2007. A complete renovation was finished in May 2010. Today the facilities are reconstructed and arranged for visitors again. The path to the hospital is magnificent and in spite of the recent natural disaster the hospital itself is worth visiting and remains an essential memory of wartime events and above all humanity and comradeship. 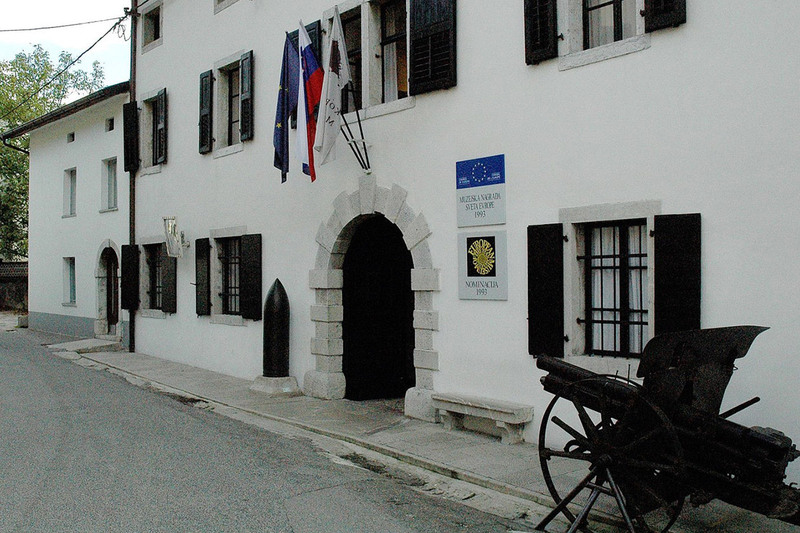 Kobarid Museum is devoted to the Soča Front of the First World War. The valley of Soča River saw no fewer than 12 battles between the Italians and the forces of the Austro-Hungarian empire between May 1915 and November 1917, making it a battlefield of extraordinary proportions, even for World War I. The exact death toll has never been established. While talk used to be of over a million, historians now say that at least 300,000 soldiers died in three years of fighting. Established in 1990 in the Slovene town Kobarid near the Italian border, the Kobarid Museum won the prestigious Council of Europe Museum Prize in 1993. The permanent exhibition is unique in that it does not favour any side in the war, there are just men fighting, losing lives and being mutilated under heavy fire or harsh weather conditions in a war where industry and money make a difference, not man power, courage or effort. It is a museum about war that leaves an impression of deep pacifism. 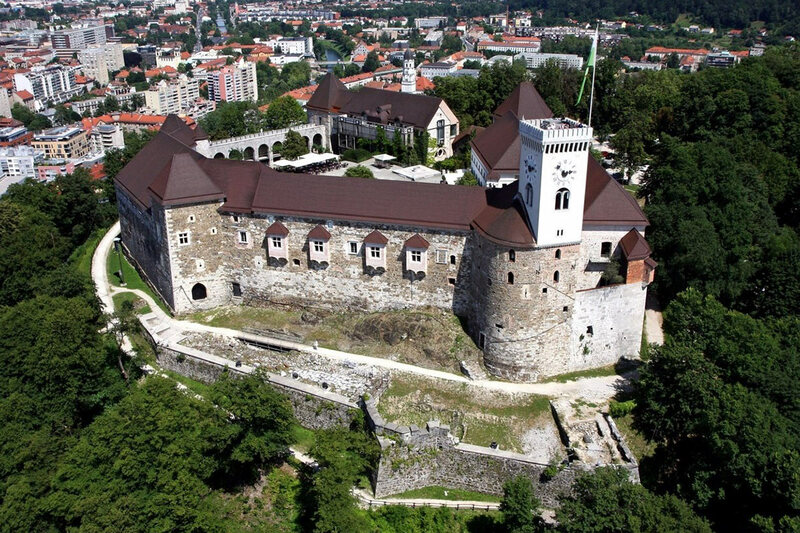 The castle of Ljubljana is the biggest castle in the city and also the most visited. Built in the middle of the 15th century, today it is a popular tourist destination for locals and foreigners also. It offers an outstanding view over the city, a romantic atmosphere and a place of numerous cultural, historic and entertaining events throughout the year. The oldest and the most fascinating items at the Museum speak of the high level of culture in the area of Slovenia since prehistoric times. The Museum is home to the 60,000-year old flute of a Neanderthal, which is considered to be the oldest musical instrument in the world. Marvel at the valuable items, which also include the “Vače Situla”, a golden carving from the 13th or the 12th century B.C. found in Lake Bled, an idol and a dugout from the Ljubljana Marshes. 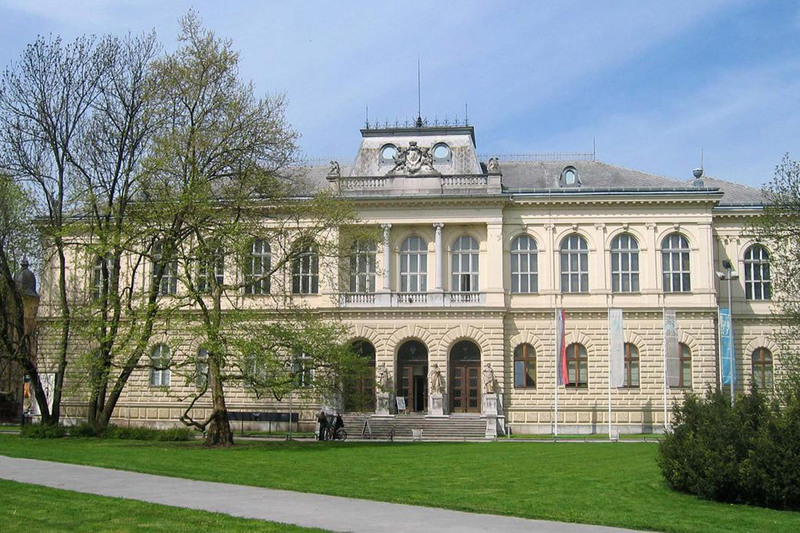 The great Slovenian architect Jože Plečnik began his career in Vienna and Prague and then established himself above all in Ljubljana with wonderful architectural achievements that gave the city a noble new appearance after the Baroque period. The famous architect tried to model Ljubljana on ancient Athens. 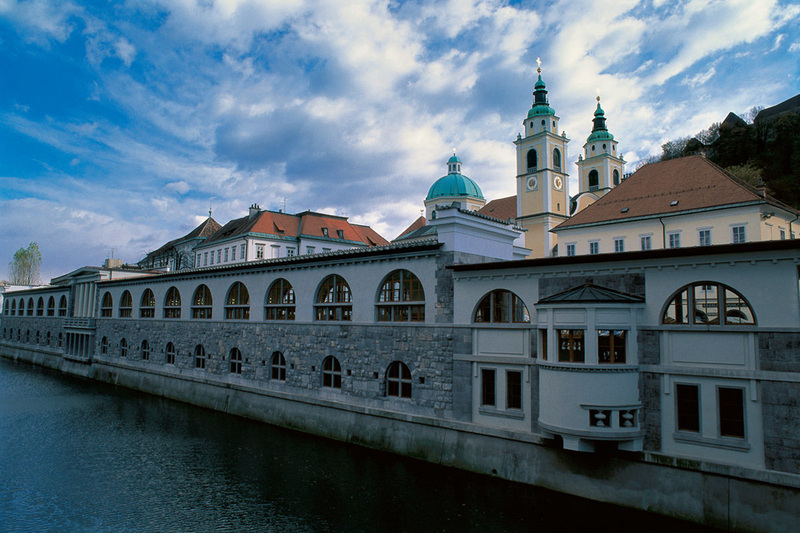 The multitude of his creations in the city, referred to as a whole as "Plečnik's Ljubljana", is considered to be one of the 20th century's most important total works of art. 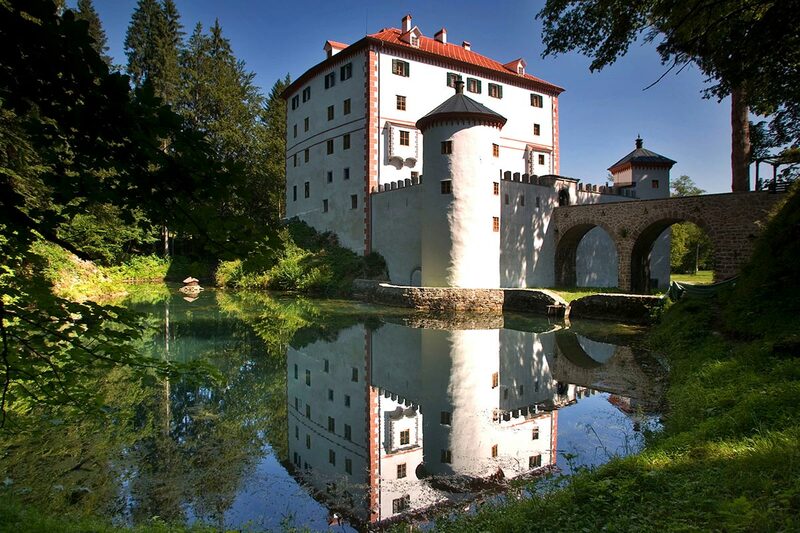 One of the most finely preserved castles in Slovenia is situated in the gorgeous natural environment, surrounded by meadows and avenues on the edge of Snežnik forests. In the beginning it was only an outpost, which provided travelers and merchants who were making their way through extensive forests towards Rijeka with shelter. The outpost gradually grew into a castle that belonged to numerous aristocratic families between 13th and 20th century. Its exterior is nicely renovated and it contains authentic interior furniture in spacious halls that conjures up the atmosphere from 150 years ago. Wedding ceremonies also take place in the romantic ambient of castle.